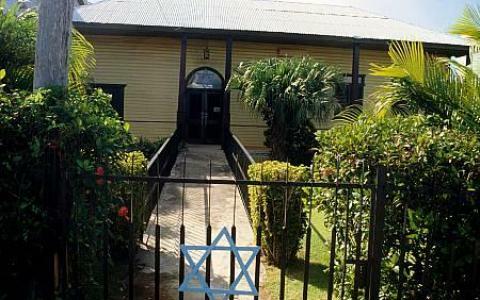 Sosua was originally home to approximately 600 Jewish refugees who were fleeing World War II. The city prospered greatly and they have created a milk processing factory. Most of the Jewish migrants are not there anymore, but the milk produced by "Sosua Products" continues to be a success to this day, having been bought by a mexican multinational corporation. Today, roughly 30 Jewish families remain in Sosua. Until 1980, the city was still totally Jewish. However, after the opening of the Puerto Plata International Airport 4 miles west of Sosua, the town has become an important touristic destination because of its beach. 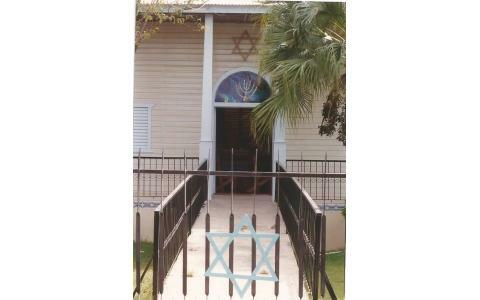 The Sosua Synagogue is one of the buildings that have remained as legacy of the Jews of the early days. 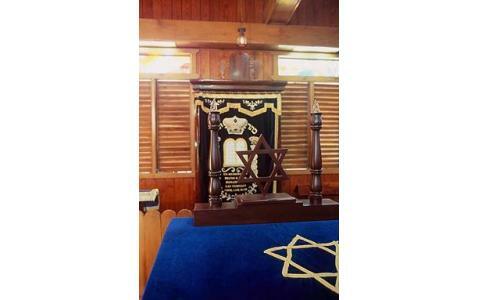 Sosua has a functioning synagogue that performs all Shabbat and High Holidays services. The Pesach Sedarim take place in the homes of community members and an annual Purim carnival stands out among the community events. 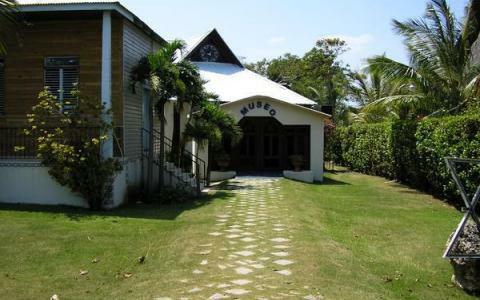 The Sosua Synagogue and its local Jewish community run a museum with pictures and memories of the Jewish immigrants, aimed at preserving the history of the original Jewish settlers of the town. The central three-floor exhibition in the museum educates people of all ages and origins on the rich fabric of Jewish life throughout the last century: before, during and after the Holocaust.